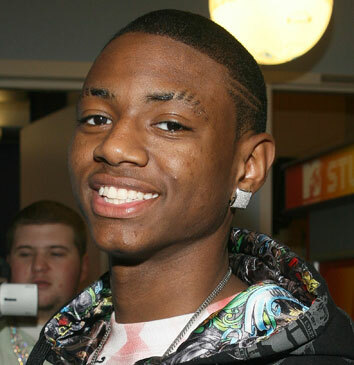 *Rapper Soulja Boy is being sued by a clothing designer over allegations he jacked the company’s catchphrase. “Grind..Hustle..Double Up..Flip..Stack..Get Yo Weight Up..Save..Shop..Invest..Recoup. Own Your Own Business..Buy Property..Network..Build Credit..Stay Determined..Stay Focused..
Clement Brown Jr. and Laundry Money seek an unknown amount in damages for loss of sales, lost profits, loss of good will, copyright infringement and injunction to prevent the further use of the slogan.